Jeff D. Rubin was on a flight from Alaska to Portland when he woke up from a nap 30 minutes before landing and had to use the lavatory. Rubin stood up and peed between the seats in front of him. He then lost his balance, fell backward, peed upwards, and fell back asleep. He was arrested when they landed. He faces two misdemeanor charges: criminal mischief and offensive littering. 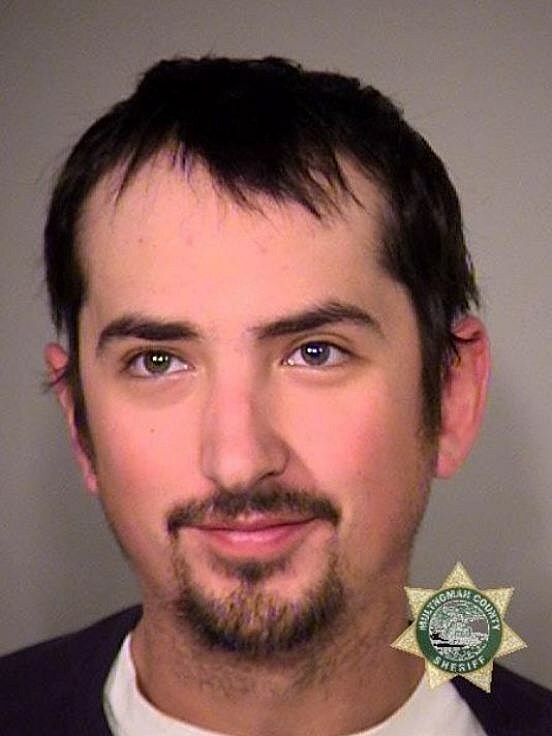 He was booked into the Multnomah County Detention Center, where urinals are readily available in all cells.